If you are looking for crystal healing stone meanings you have come to the right place. There are many crystal stones which ALL have different energies, colors, meanings and healing properties. The information below, is just the basic meanings of Agate, Amethyst, Citrine, Jasper, Lava Rock and Moonstone. 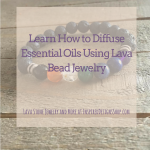 There are a variety of colors of each stone and while they have different healing properties, the ones below are basic meanings. Agate is a stone that enhances strength, courage and confidence; it tones and strengthens the mind & body, grounding and stabilizing emotions and physical energy. Agate helps with the acceptance of oneself and to see the truth. Its healing and cleansing qualities eliminate negative energy, soothing and calming the mind, body & spirit. Agate is available in a variety of colors. All agates can remove blockages from any chakra however, based on the stone colors, the Agate relates to specific chakras. Amethyst is the stone of spirituality and contentment, it bestows stability, strength, inner peace. It is a great stone for meditation and enhancing your intuition and psychic abilities with its calming and peaceful energy. Amethyst provides clarity and enhances conscious perception and understanding. It’s also known for cleansing organs and respiratory system, reduces bruising and swelling. Assists in the function of the pineal and pituitary glands. Known as the “wealth stone” Citrine increases creativity and imagination and attracts abundance, success, prosperity, love and happiness. It also acts as a protective shield against negative energy. Citrine is emotionally balancing releasing negative traits, depression, fears and phobias as well as helping to balance chemical imbalances in the body. It also reverses degenerative disease and is beneficial in the treatment of diabetes, it stimulates digestion, the spleen and pancreas. Jasper brings tranquility while it sustains and supports through times of stress. It provides protection and absorbs negative energy. 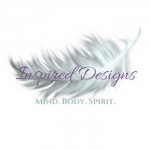 Jasper stimulates the imagination & transforms ideas into action. It also supports a prolonged illness and re-energizes the body. Traditionally used to support the circulatory and digestive systems. Jasper is available in a multitude of colors, forms and patterns. Chakras: Jasper aligns all chakras. Specific energies and colors of Jasper relates to specific chakras. 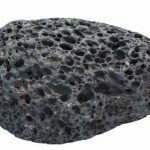 Volcanic Rock (lava rock or basalt) is a rock formed from magma erupted from a volcano. In other words, it differs from other igneous rock by being of volcanic origin. Since basalt is formed from molten lava, and molten lava was once rock that is heated so much it was liquid, you can only imagine the strength, fire and power contained within basalt! Basalt is also known as lava rock. Moonstone is said to bring, love, hope, abundance, enhance feminine energies, sensitivity, intuition, as well as psychic abilities to your life. If you are looking for a stone of protection, especially during childbirth, pregnancy, and travels at sea, this might be the stone for YOU. Crystal healing stone meanings of Moonstone is also, to aid in calming and relief from emotional stress. 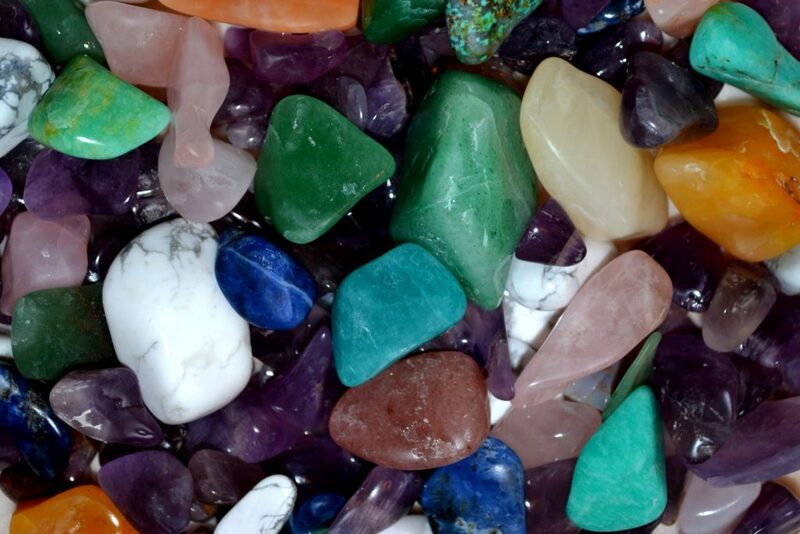 These are just a few of the many crystal healing stone meanings and healing properties. There is a stone for nearly any type of condition that you or someone you deal with.